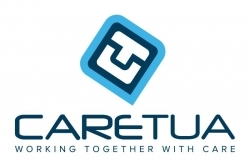 Home/Company news, Newsletter/Caretua and Hill-Rom Partnership! 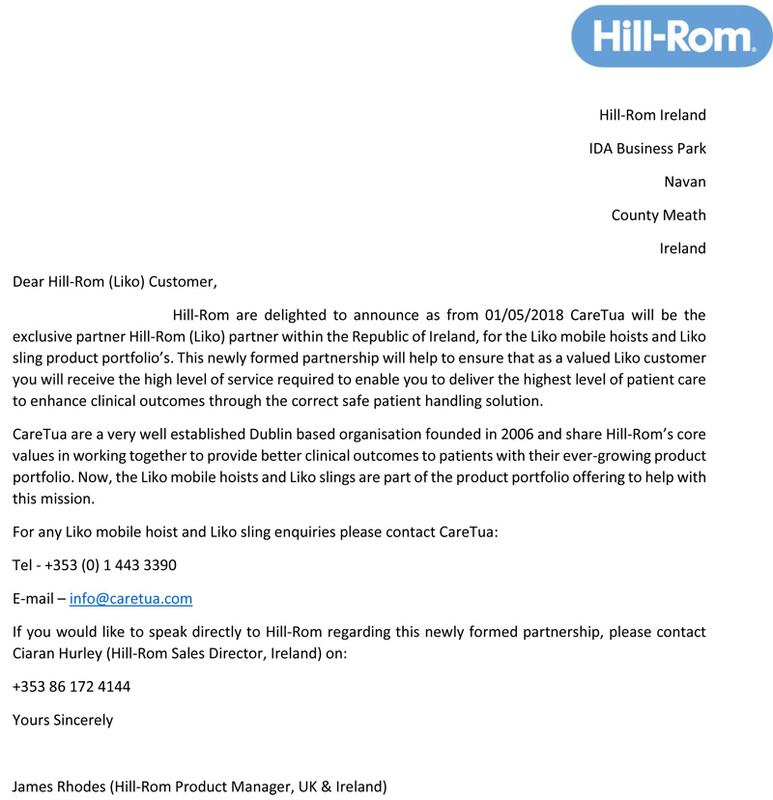 We are delighted to announce that Caretua are now the EXCLUSIVE partner of Hill-Rom’s Safe Patient Handling brand Liko within the Republic of Ireland. 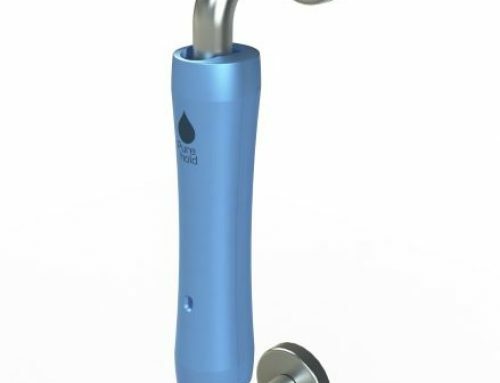 With the Liko range there is a mobile hoist for all your safe patient handling needs, from full passive transfers within a home or care home environment, to enhancing the mobility of reducing inpatient falls within a hospital environment. 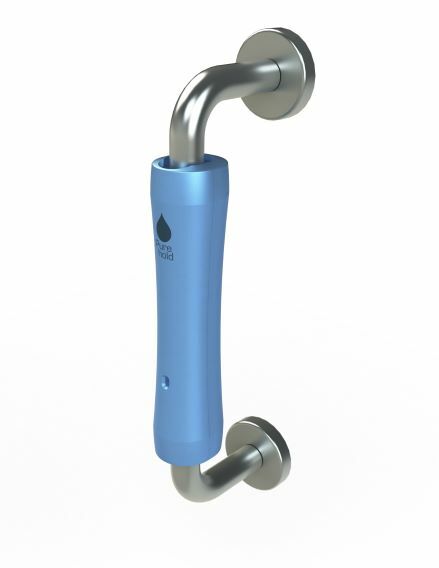 We also have a full portfolio of Liko slings in various sizes to compliment all lifting or mobilising scenario’s. 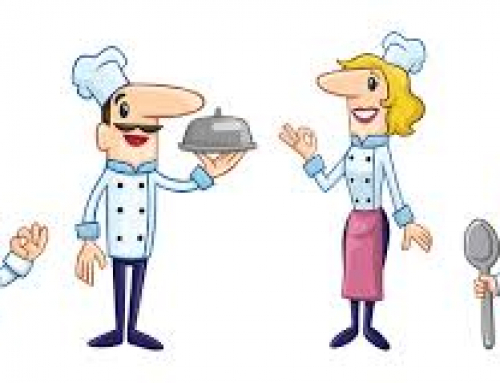 Please see attached a letter you may have received as an existing Hill-Rom customer in Ireland announcing this exciting new partnership. 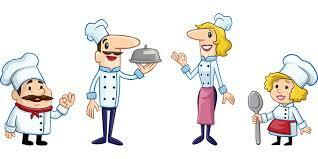 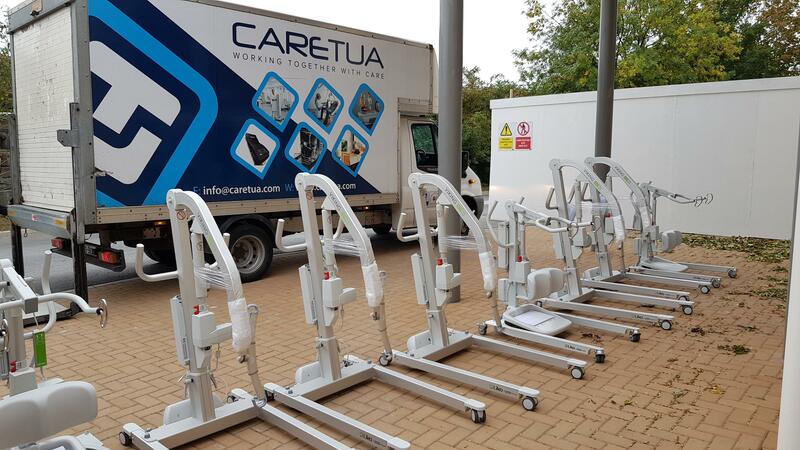 If you are interested in any of the Liko product range please contact us here at Caretua. 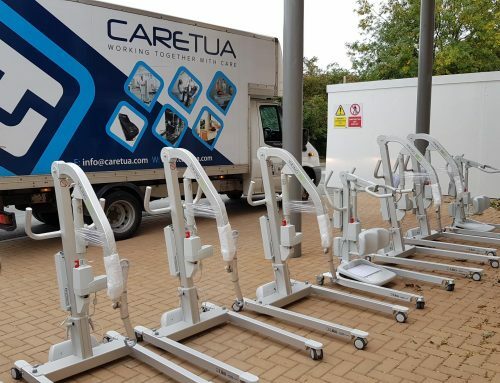 Please click HERE to view the full range of Liko products available from Caretua.